This luxurious velvet is the perfect upgrade for your head table, cake table or cocktail tables. Don't know what size tablecloth you need? 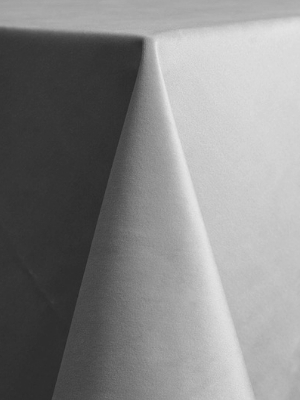 Check out our handy sizing guide - How to Choose the Right Size Tablecloth!